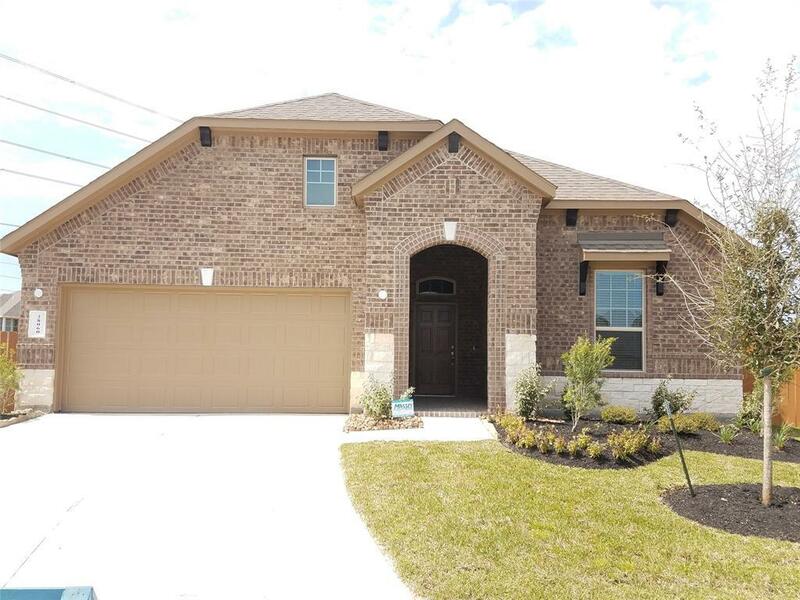 Beautiful brand NEW DR Horton home! 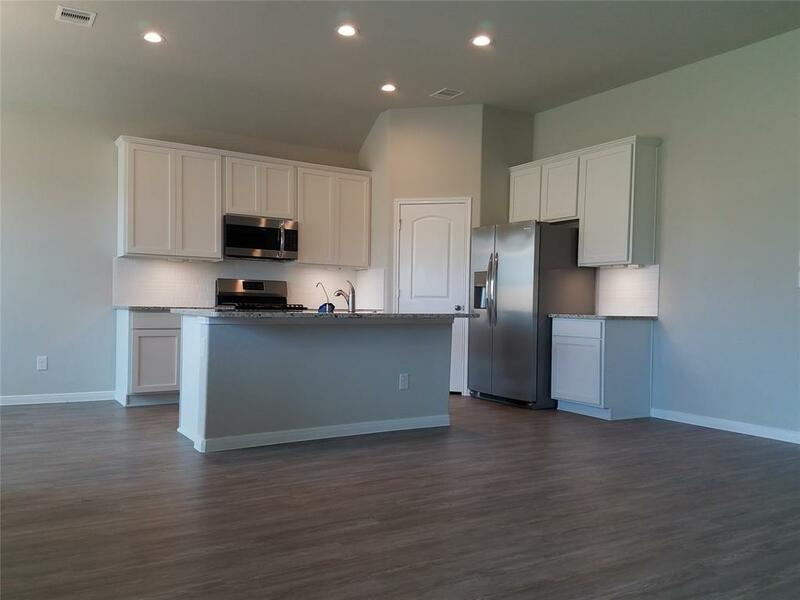 Great open concept floor plan built for entertaining! 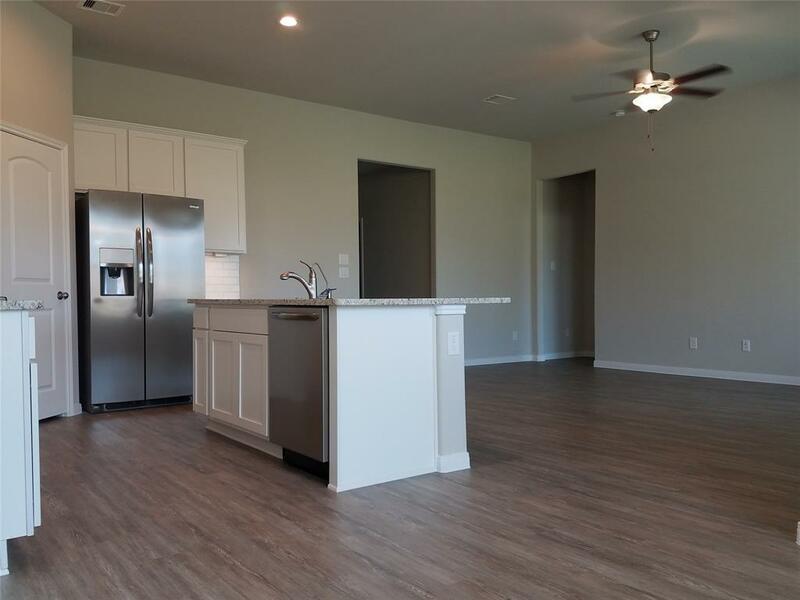 Kitchen features a huge island with granite countertops and tons of cabinet and counter-top space! Stainless steel appliances by Frigidare! Spacious master suite!! 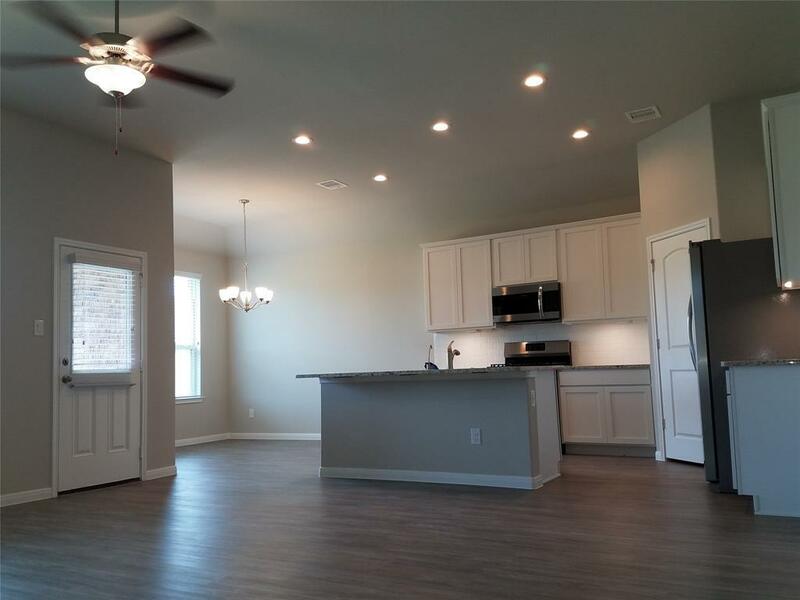 Host dinner parties and entertain guests in your brand new home. The Villages of Harmony is in a wonderful location and has the best amenities for the residents! A must see! Hurry and call today!